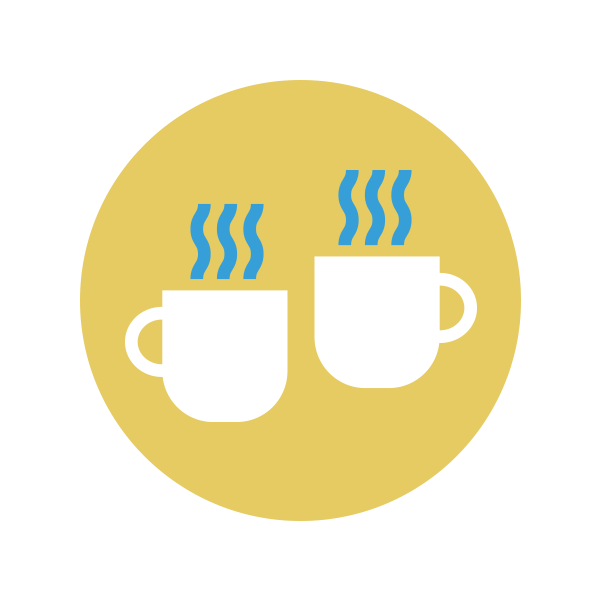 Not sure how to keep your LLC on the up and up? Learn exactly what it takes to stay legit. 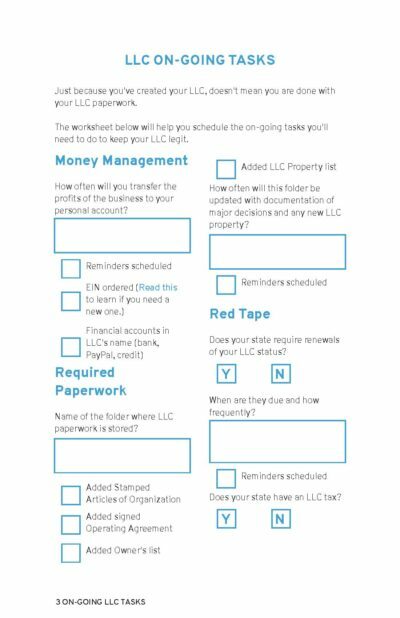 Enter your information and get a checklist that walks you through the tasks you’ll need to tackle to keep your LLC legit. Yes! Please send me the checklist and send your favorite tips, tricks, and resources to my inbox. I'll pass! Please send me the checklist only. Doing legal paperwork doesn’t often give you an Instagram moment, but this might be one. You open the envelope and excitedly look at the papers inside. Your business is now officially an LLC. 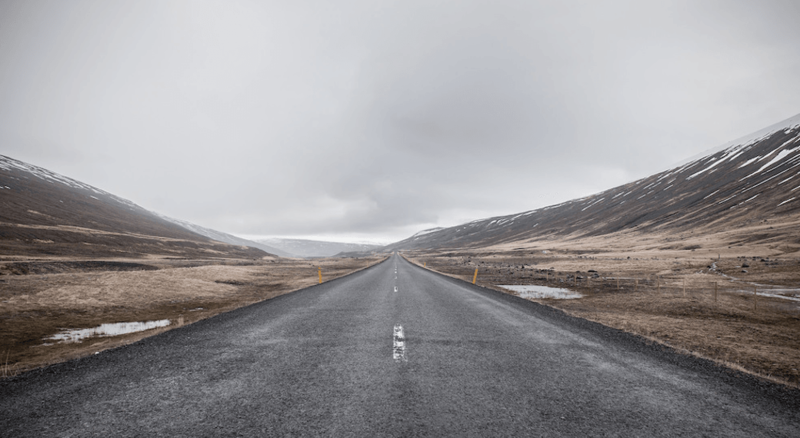 Once you decide that it’s time to transition to an LLC, you enter into paperwork land. In fact, that’s pretty much all forming an LLC is–paperwork. And depending on where you live, you’ll go through 7 steps to create an LLC. It’s important to remember the reason you formed an LLC. To put a fence between you and your business in case anything went wrong. 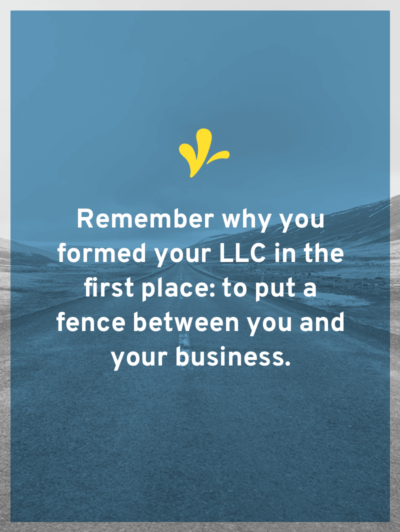 And in order to keep that fence strong, you’ll need to stay on top of your on-going LLC requirements. Which sadly, means, you aren’t done with legal paperwork! So what are the on-going LLC requirements? This one is pretty easy. You just need to let the public know that they are doing business with an LLC. After all the hard work you went through, you don’t want to keep it a secret right? I want to take a minute to emphasize the importance of the last item: the LLC must have its own bank account. 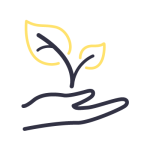 While this might seem obvious, I see far too many creative business owners failing to treat their LLC finances separate from their own personal finances. If you fail to separate your finances, then the fence will fail. So set up a separate bank account and document why the money is passing from one account to the other. 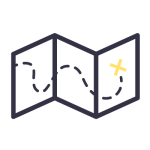 If you recently formed your LLC, then you’ll add to your files each year until you’ve reached the cap. Then you can archive or shred anything older. Because you can’t keep LLC records for years it didn’t exist. 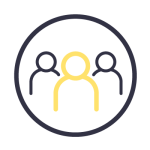 These requirements are usually included in the paperwork you get when you form your LLC. You’ll also often have a window of time to file this information. So I don’t forget about it, I schedule this window as a recurring event on my calendar. 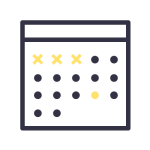 I like to schedule two dates: the date the window opens and the date the window closes. I also put a reminder on the date the window closes to remind me one month and two weeks before the deadline. This gives me plenty of reminders so I don’t miss the window. If you are already an LLC, then create a folder in Dropbox called “Important LLC Documents” and then as you come across or create these documents, save them in this folder. 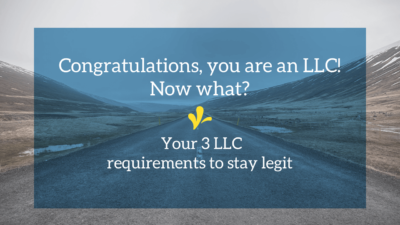 Debating if it is time to become an LLC? Check out this workshop and workbook designed to help you decide if it’s time to make the switch! 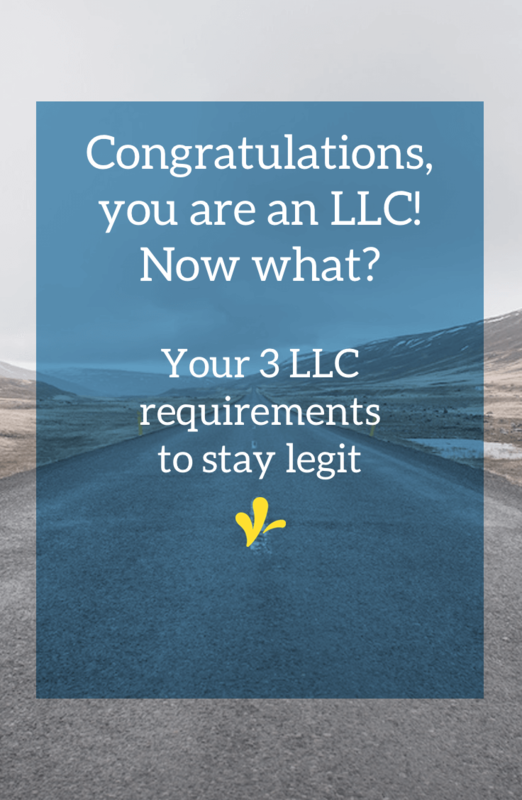 Know it’s time to become an LLC but not sure what to do? Grab this workbook outlining the seven steps it takes. If you already have an LLC, were any of these areas a surprise to you? Let me know in the comments.